Scientifically, keratin is a “family of fibrous structural proteins.” Simply put, they are the materials that make up the outer late of skin and also act as building blocks of nails and hair. There are lots of shampoos with keratin, but why does a shampoo with keratin matter to you? We asked, Alex Zinn, RN CCRN (Critical Care Registered Nurse), to help explain what keratin is and the role it plays in our bodies. Okay, so maybe that wasn’t the simplest way to put it – but the point is, keratin is a protein and it’s super good for your hair. Thanks, Alex! Hair experts have long promoted the use of products infused with keratin to promote hair growth and strength. Because keratin is a protein, it acts as a building block for your hair. Just like you would give plants Miracle Grow, you should give your hair Keratin protein. 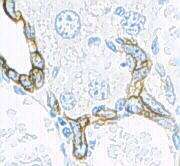 When your hair is damaged it has lost proteins structure. By adding keratin to your hair, you can rebuild that protein structure. Is Keratin Ever a Bad Idea? It can be. Some Keratin treatments can destroy your hair due to the deep straightening process that follows. However, many times the quality of stylist you use can determine the quality of your keratin hair treatment. Your best bet is to get a referral to a hair stylists who is experienced in keratin hair treatments. You’ve been warned. How Do I Get Keratin in My Hair? Ice cream, chocolate, pumpkin spiced anything…doesn’t help your hair! What can help your hair be strong and beautiful are foods rich in proteins. Since keratin is a protein, consuming fish, yogurt, chicken and other high protein foods can help your hair grow strong. Make sure you are also eating plenty of fruits, vegetables and leafy greens to give your hair even more protein and incredible shine. Keratin treatments have become super popular. Mainly because it can transform unmanageable hair to oh-girl-she-looking-so-good-hair! In order to get a keratin treatment, we highly recommend you use an accomplished and trusted stylist! Do not try it at home. Your stylists will place the keratin infused straightening product into your hair and then straighten your hair with a flat iron. The heat from the flat iron activated the keratin product which causes your hair to straighten. A good keratin hair treatment will keep your hair frizz free and lusciously straight for up to 3 months. Directly after your treatment you will not want to wash your hair! This will strip the hair of the treatment product and your hair will revert back to its original form. 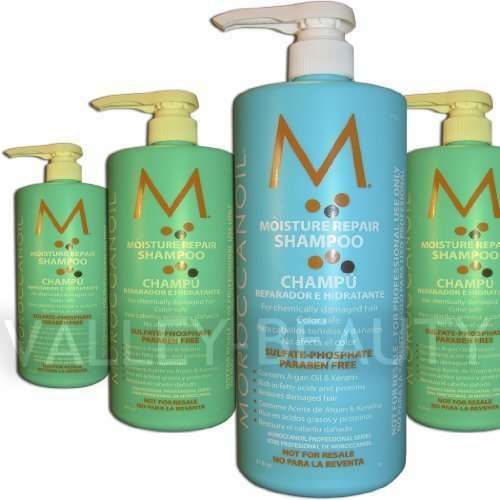 Once you have passed the “no shampoo” time period (usually 3 days), then you should shampoo with a sulfate free shampoo. 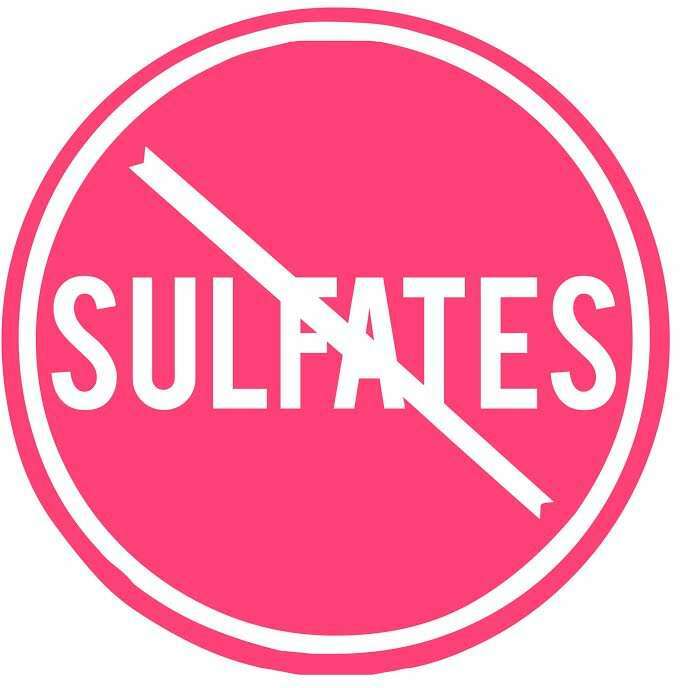 Sulfates strip the hair of pretty much everything, so make sure you use a sulfate free shampoo so your hair is not stripped of the keratin formula. You can always choose a shampoo that is filled with keratin! By washing daily or every other day with a shampoo with keratin you can build your hair’s strength and volume. However, beware of shampoos that say they use keratin, but actually don’t. Read the ingredients before purchasing to ensure you are getting authentic keratin! ← The Best Dry Shampoo!